Entering Winchester along the poker-straight Roman road that leads to a bronze statue of Alfred the Great speaks volumes about the part Hampshire has played in Britain’s early history. From Danebury hillfort, considered to be one of the best-preserved Iron Age settlements in Europe, to the historic dockyards in Portsmouth, Hampshire, on England’s southern coast, has featured consistently as an important centre in the tapestry of Britain’s past from its most primitive colonies to the Second World War. 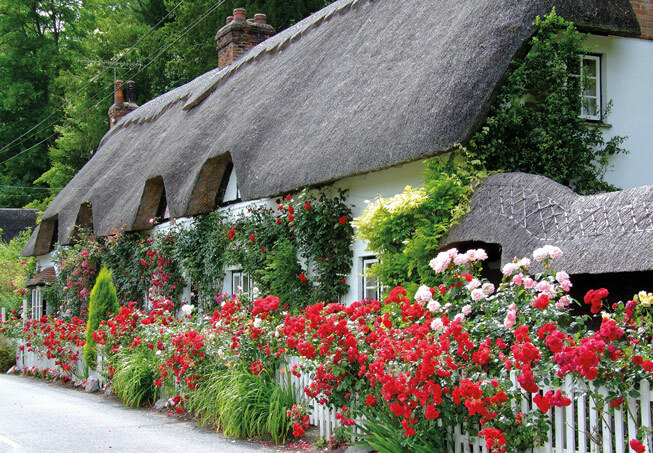 Tucked into the peaceful countryside on the fringes of the North Wessex Downs, the population of this sleepy village hasn’t changed much since Jane Austen was born here in 1775. The rectory, where she spent the first 25 years of her life and wrote Pride and Prejudice, Northanger Abbey and Sense and Sensibility (though they weren’t published until later), no longer stands. But the church, where her father, George, was the rector and Jane was baptised is still used for services. Jane and her sister, Cassandra, adored their trips to the New Forest, where she is said to have been particularly drawn to the ruins of the 13th-century Cistercian Abbey, once part of the crown’s Beaulieu Estate until King Henry VIII’s Dissolution of the Monasteries ensured that the building was damaged beyond repair. 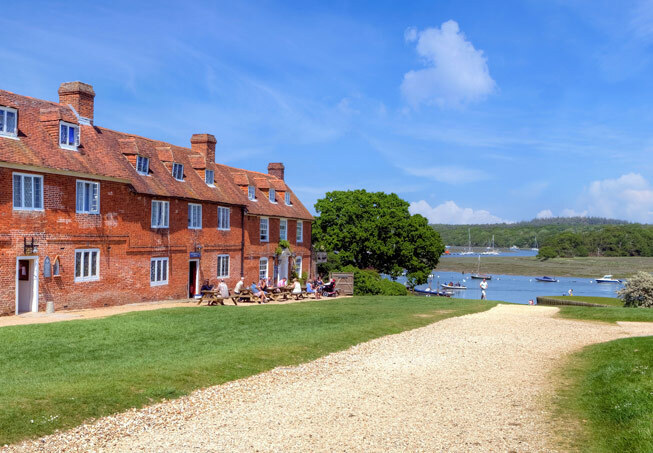 Perhaps influenced by their sea-faring brother, Jane and her sister took numerous boat rides up the Beaulieu River to watch the ships being built at Buckler’s Hard, where, most famously, Nelson’s warships were constructed, three of which took part in the Battle of Trafalgar. In 1809, Jane and her mother and sister, Cassandra, moved from Southampton to Chawton, where they were given a cottage by Jane’s brother, Edward. A return to the tranquillity of rural life allowed Jane’s love of writing to find its freedom once again, and it was here that she re-wrote and published some of her most acclaimed works from Sense and Sensibility to Pride and Prejudice. 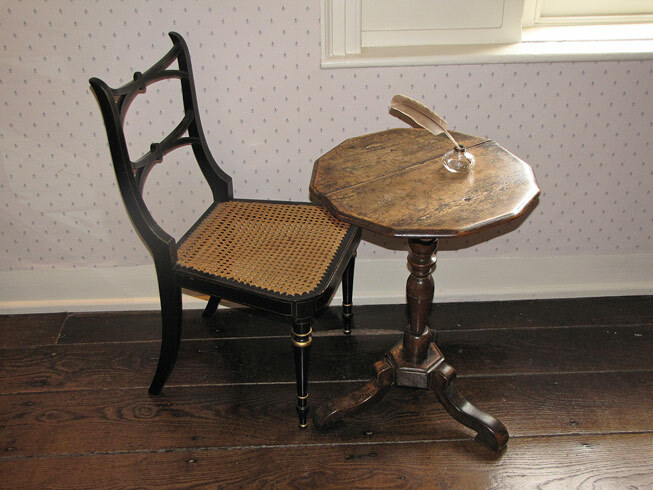 The house is now a public museum and beautifully preserves the traditions of early 19th-century middle-class life. Taking a stroll around the village itself you half-expect to bump into Mr Elton emerging from a church service. After the death of her father, Jane, her mother and her sister moved to Southampton to live with Jane’s brother Frank Austen and his wife, Mary, at their navy lodgings. Jane did not take too well to city life, preferring the peace of the country but she made the most of her years here, taking walks along the River Itchen and dancing at the Dolphin Hotel. Two world wars have significantly changed the face of the place, though the last of the crumbled city walls remain, along which Jane used to walk, as do the ruins of nearby Netley Abbey, another of the family’s favourite haunts. No other monument can sum up Britain’s ancient maritime history quite like the Mary Rose, Henry VIII’s flagship, which sank in 1545. Now protected under an excellent museum, visitors can see every nook and cranny of this venerable warship and it is astounding to think that she was only raised from the bed of the Solent 34 years ago. 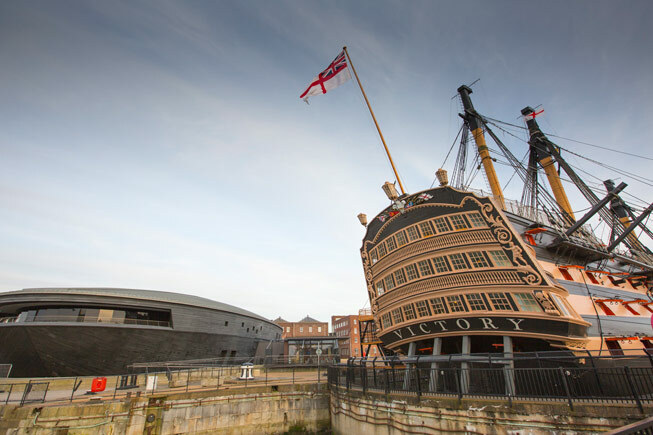 HMS Victory is also moored alongside a fantastic museum providing a startlingly detailed account of daily life aboard Nelson’s most famous ship, on which he died during the epic Battle of Trafalgar in 1805. 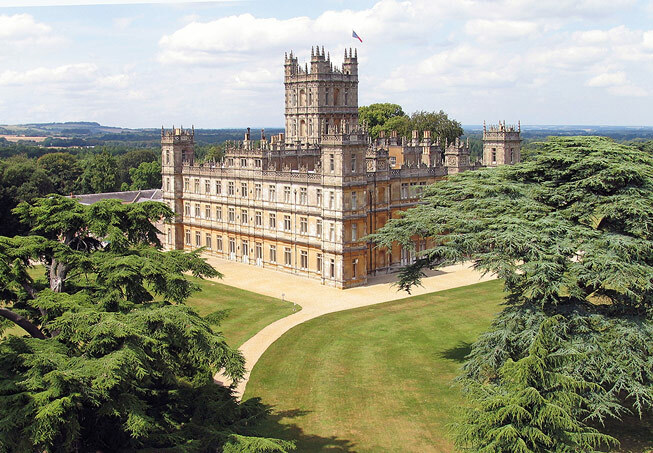 Straddling the border with Berkshire, Highclere is one of Britain’s finest stately homes. The estate, owned by the Carnarvon family, rose to global fame when it was used as the setting for the ITV period drama Downton Abbey. Today special Downton tours are, of course, available as well as a fascinating selection of permanent and seasonal exhibitions. 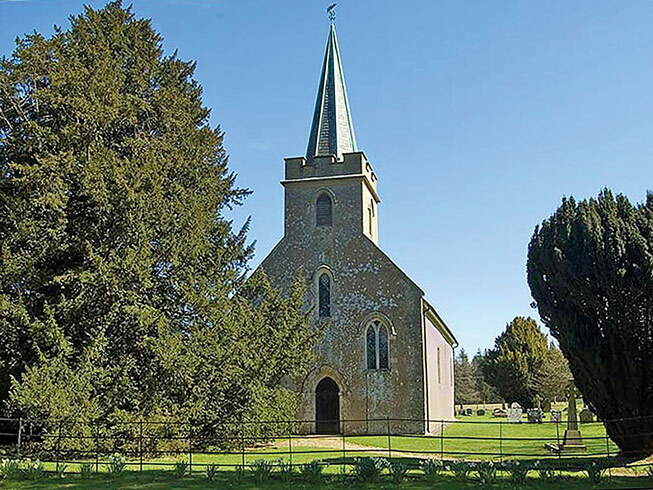 Take the scenic route along the A343 via Hurstbourne Tarrant (Jane used to visit the church in this pretty village as well as nearby Ibthorpe House, which is now a private home) and enjoy spectacular views of the North Wessex Downs, the setting for the novel Watership Down by Richard Adams. For thousands of years these ancient woodlands have enticed many a literary and historical figure. 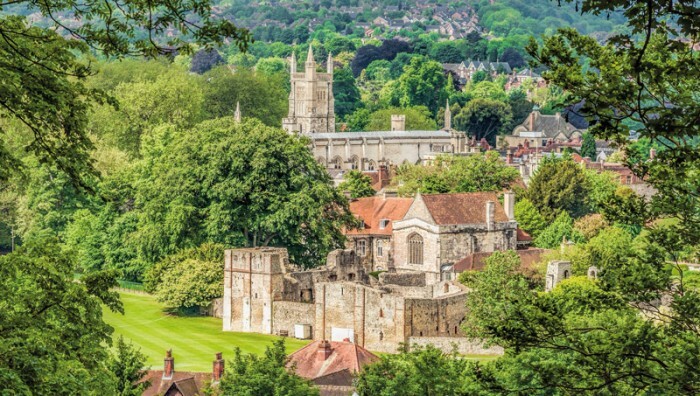 The area was first officially enclosed by William the Conqueror, who declared the land a private hunting forest in 1079. 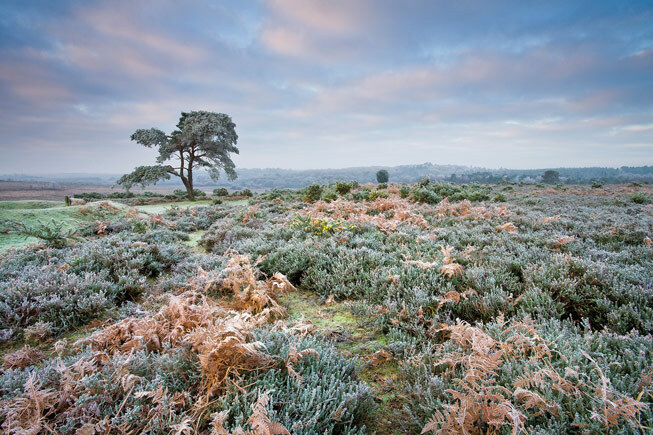 Since then, the reserve has remained a protected haven of dense forests, open heathland and coastal wetlands where wild ponies roam freely and an abundance of wildlife thrives. The only exception was during the Second World War when the British Army used the condensed tree cover to its full effect to conceal a network of military bases and airfields. The River Test is one of Britain’s most delightful chalk-stream rivers, famed for its excellent trout fishing. The river steadily carves its way through the manicured gardens of impressive estates, such as Mottisfont Abbey, now owned by the National Trust, and quaint villages of thatched cottages and flint-stone churches. At the heart of the valley is Stockbridge, a pretty town built along the banks of the river and lined with local shops and traditional tearooms. 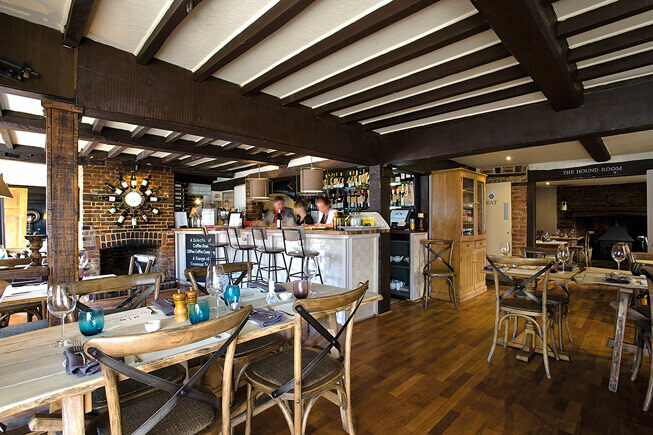 Nearby, the stately Houghton Lodge, which was originally built as a fishing lodge, is worth seeing with a stop for lunch at the Boot Inn in the village. On the edges of the New Forest, Chewton Glen is a beautiful country house hotel with over 130 acres of woodland, gardens and parkland extending down to the Solent coastline, as well as a rich literary history. Built in the early 18th century, the house first appears in documents in 1732 and hosted Captain Frederick Marryat during 1840 as he researched his famous novel The Children of the New Forest set in the English Civil War. Today, many of the hotel’s rooms are named after characters from the book, as well as the captain’s other novels. 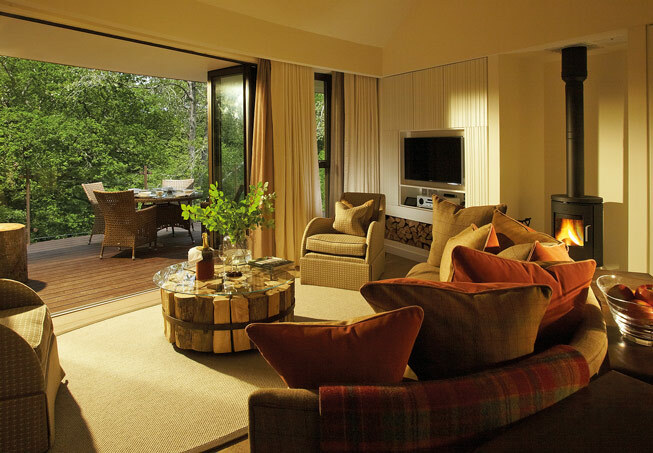 There are 70 rooms and suites in total, with 12 of them taking the form of the hotel’s famous luxury treehouses. 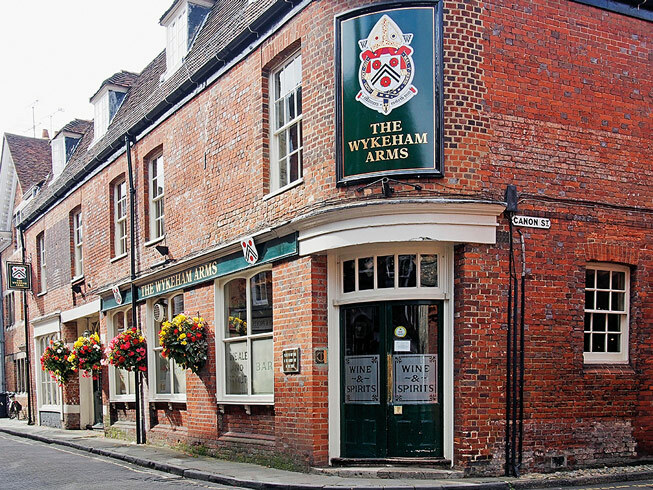 Although the Wykeham Arms sounds as if it might have been named after a Jane Austen character, William of Wykeham was, in fact, the founder of Winchester College. 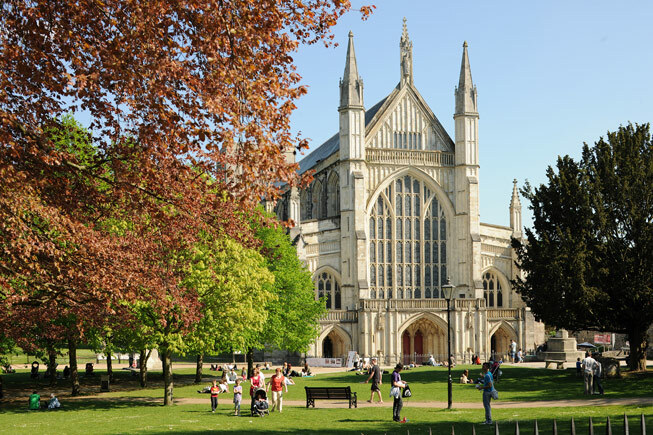 Born around 1323, he was no slouch, also achieving the titles of Bishop of Winchester and Chancellor of England. The historic pub, tucked between the famous school and Winchester Cathedral, was built in 1755. Standing on the corner of Kingsgate Street and Canon Street, it’s said the inn used to be a brothel – and also that Nelson once stayed the night (whether the two events coincided, we wouldn’t like to say). Today, it is a classic British pub – full of character, with luxurious, stylish bedrooms and top-notch food. At the heart of fishing country, the Greyhound on the Test is a charming country inn from which to explore the delights of the Test Valley. In the picturesque town of Stockbridge, the pub has been welcoming guests for over 600 years and, more recently, has won accolades galore, including Sunday Times Pub of the Year in 2015. The Greyhound has recently added three exquisite furnished bedrooms to its roster, bringing the total to 10, each combining impeccable style and sublime comfort.